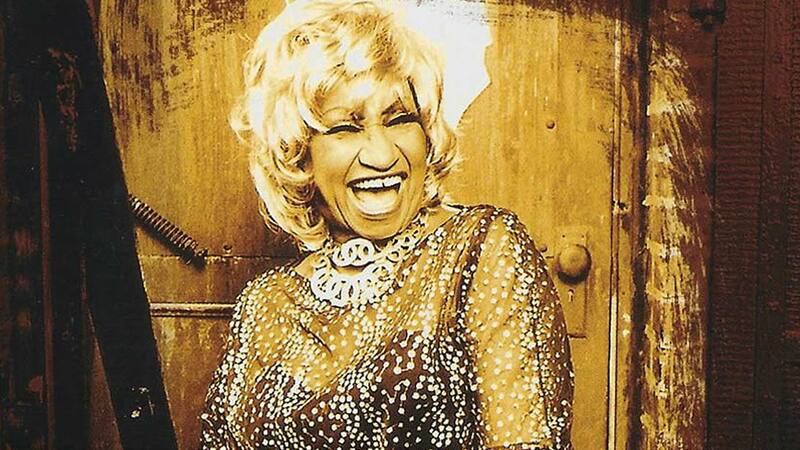 In 2011, the United States Postal Service honored Celia Cruz’s invaluable contributions to the entertainment industry and international impact by placing her image on a US postage stamp as part of the Latin Music Legends Series. The stamps were created by Californian artist, Rafael Lopez. This gesture was immensely welcomed by the Latin community and everyone close to Celia.”It is an honor and very well deserved. 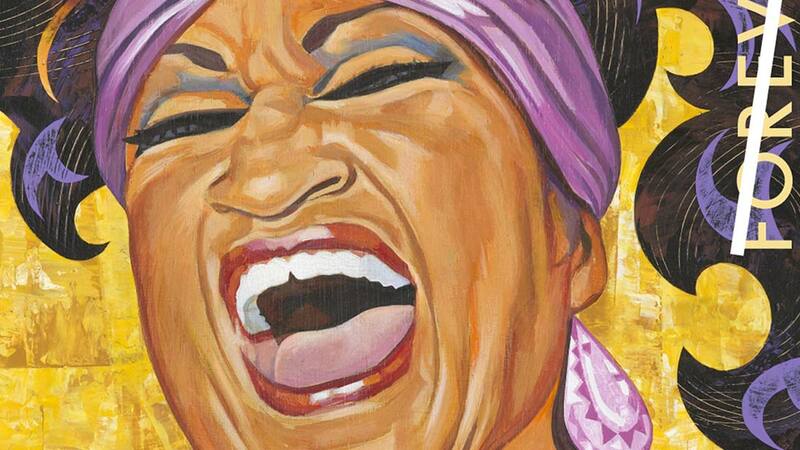 Celia was and will forever be a part of American culture, and being immortalized on a US Post Service stamp is something I know she would have loved.” Omer Pardillo Cid. 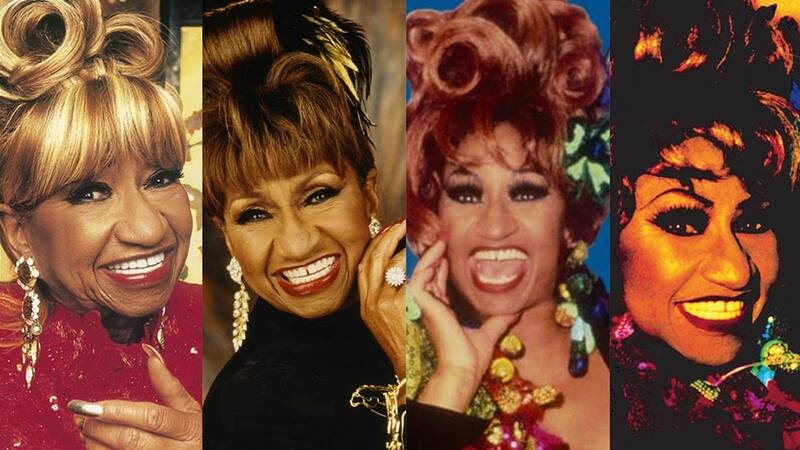 She was one of five Latin stars to appear in the series, surely soon to become a collectors treasure. Also participating in this collection was, Selena, Carmen Miranda, Tito Puente and Carlos Gardel; all artists of different background but whose contributions impacted the American culture beyond time and generations.